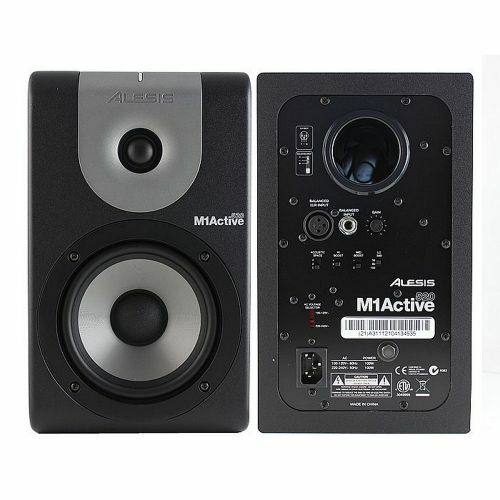 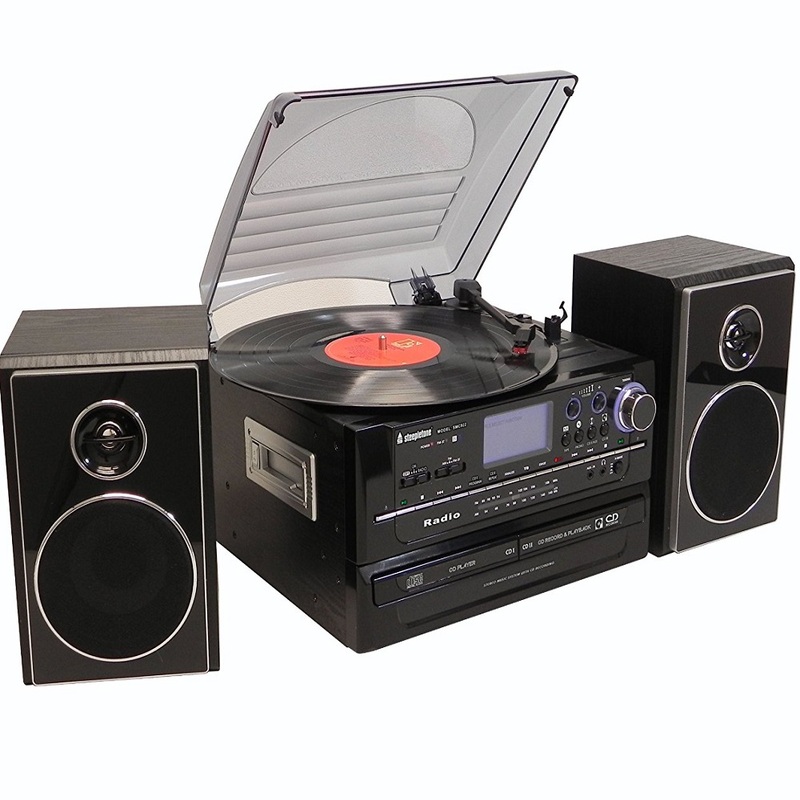 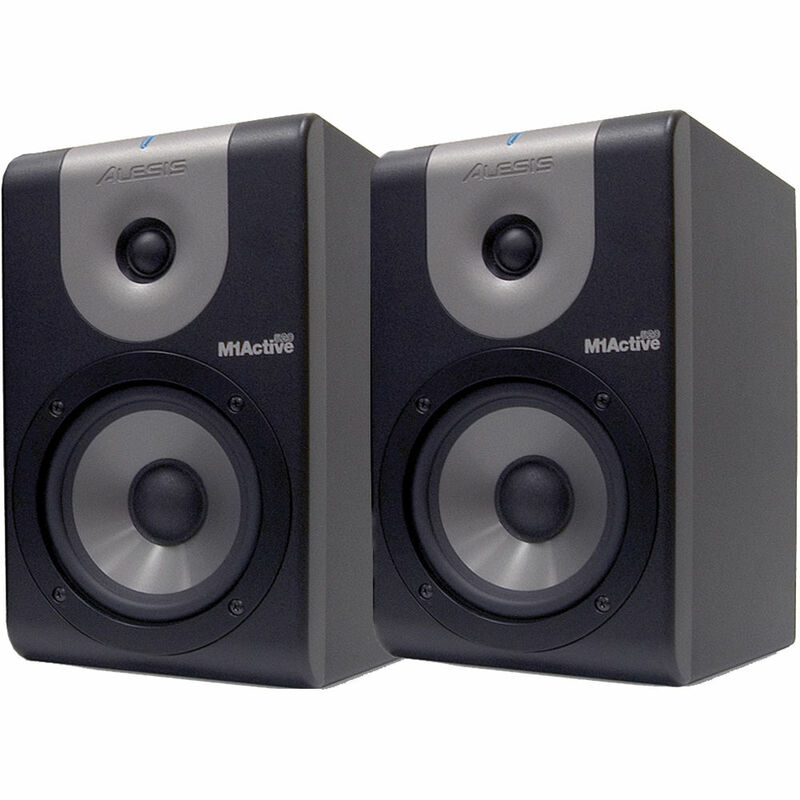 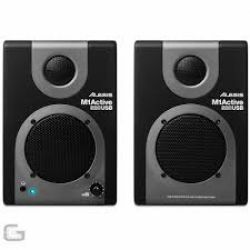 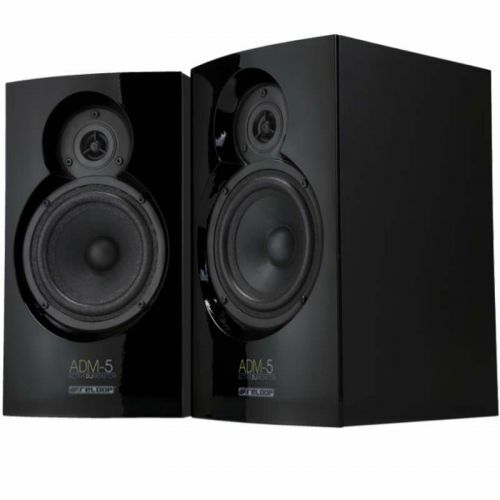 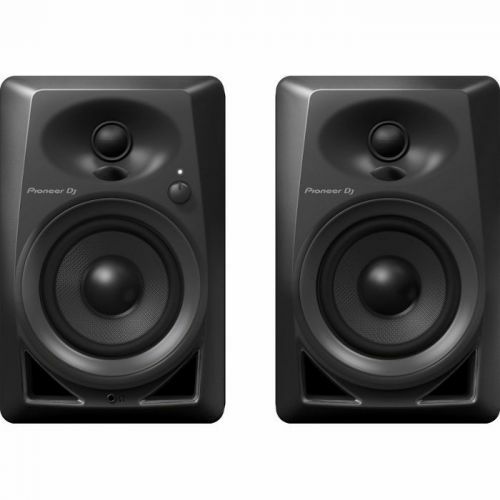 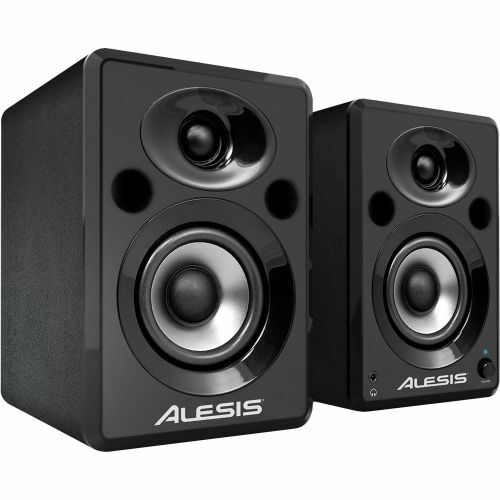 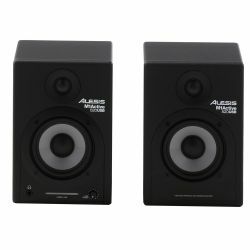 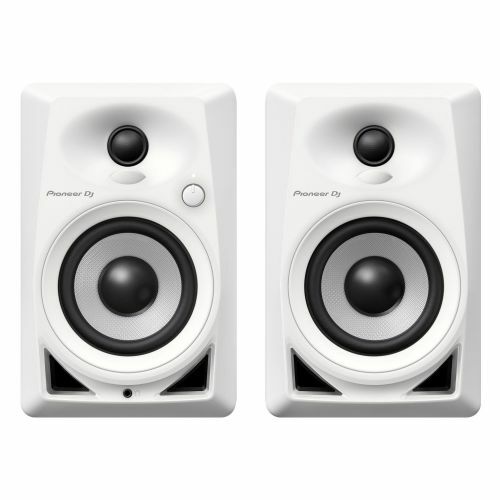 The M1 Active 520 is the third generation of the acclaimed Alesis M1 Active Series. 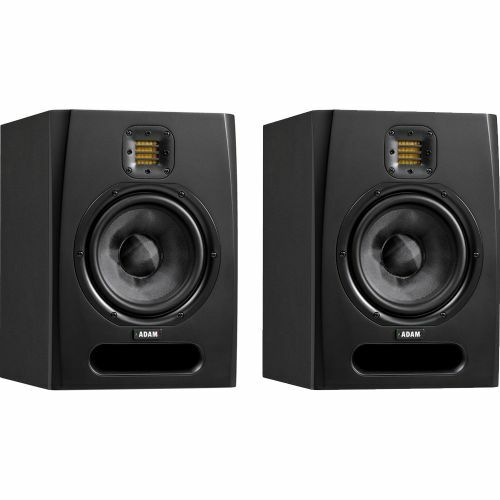 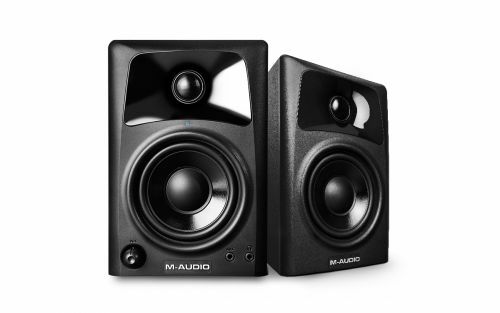 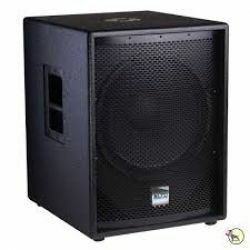 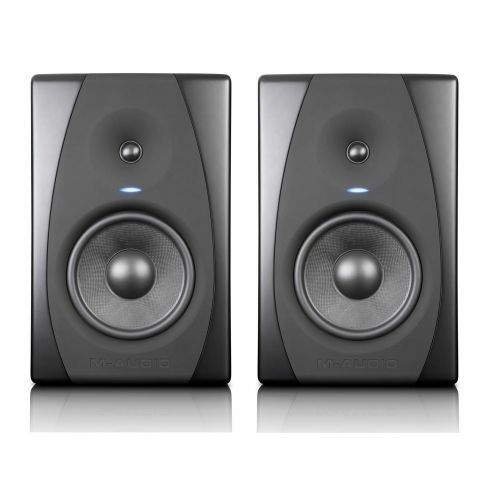 The M1 Active 520 offers incredible bass and midrange definition and flat frequency response from its high-precision driver and professionally crafted crossover. 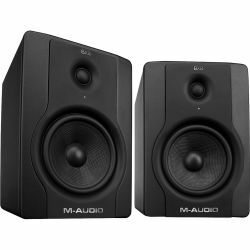 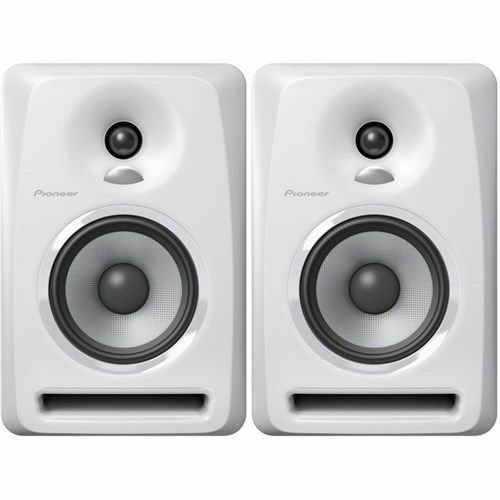 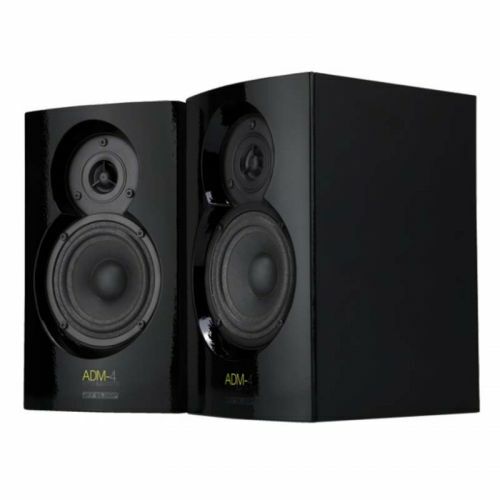 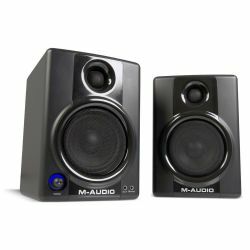 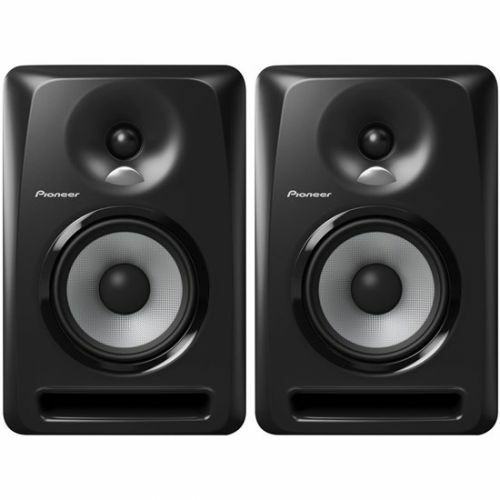 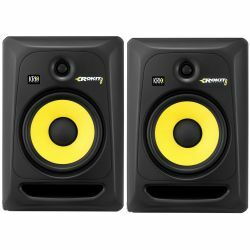 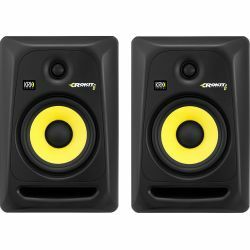 With a bold new look, redesigned driver, bass density control and EQ, this affordable, high-precision active reference monitor delivers superb sonic clarity.